10 *New* And Fun Workouts You Should Try Before 2016 Ends! Are you bored of doing the same old workout and need something more exciting to get the fat burning in your body? Here are some amazing new forms of exercise and workouts that we all wouldn’t mind giving a shot this year. From ballet to cycling in the water, there are so many to choose from! Image: Booiaka A dance fitness program which combines different dance styles into making this one effective workout. 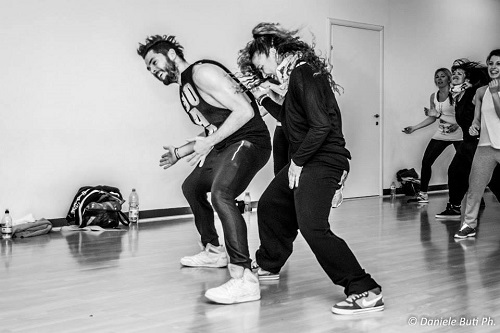 Created by an Italian dancer, Tatiana, the idea was to let people enjoy workout by considering it to be a dance session. Image: Bio Rhythm India An interesting take on traditional yoga, founded by a gymnast and a dancer, Christopher Harrison, where yoga asanas, acrobatics and pilates are combined to give the body a new form of exercise. All while being suspended from a hammock! 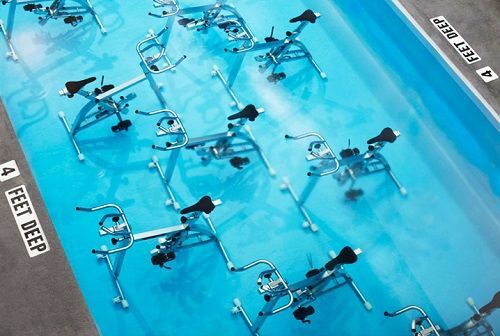 Image: Aqua Studio Spinning classes under water? Seems like a great new way of cycling! With the surrounded pressure of water being much higher than air, there is an increase in blood circulation and a constant massaging of the muscles which helps in building muscle and toning them faster. 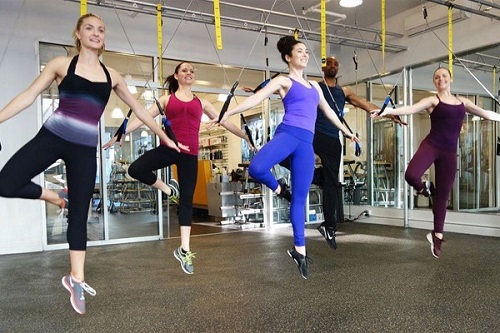 Image: Chaise 23 Studio Chaise Ballet Bungee is one class that helps bring out the dancer in you. From being suspended from bungees to performing piques and plies, this is one elegant workout session. We just really can’t wait for it to begin in India as well! Also read: 7 Things That Girls With Flat Tummies NEVER Do! Image: Piloxing A wonderful combination of kickboxing along with pilates makes this one super-fun workout. Viveca created this by putting the best aspects from both forms of exercises together. You’ve got the gracefulness from pilates best for toning your body and kickboxing helps in making your core stronger. A great workout for us women! Image: Shutterstock Formed by a Japanese scientist and his team, Tabata is a high intensity interval training workout in which you push hard then take a short interval and come back to it again. From four minutes of mountain climbers to rounds of push ups, those 4 minutes can be really tough...as long as you last. Image: Real Ryder Giving an experience of riding a bicycle outdoors while being stationary at one place sounds like quite a challenge. The maneuvers, the pedalling and the balance, all of it feels like you are outdoors. Real Ryder is the only one who make these bicycles and they're a must try for every fitness enthusiast! 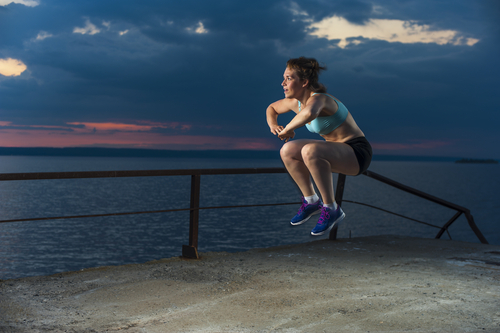 Image: Shutterstock Also known as jump training, this one involves a lot of exercises that stretch and contract your muscles while doing quick jumps. A lot of skipping, hopping and squats, this one is super effective if you are training for agility for a sport. Also read: 10 Tricks To Include Exercise In Your Day – Without Noticing It! Image: Shutterstock You know the horizontal bar that ballet dancers use or take support from while they are warming up? This form of exercise is concentrated around the usage of this bar. It not only increases flexibility to also helps tone the body! Image: Shutterstock Developed after B.K.S Iyengar, in this form of yoga, there is a lot of emphasis given to technique, sequence and timing. A few props are used to make the asanas more defined and thus is befitting for anyone looking to learn yoga as a beginner.